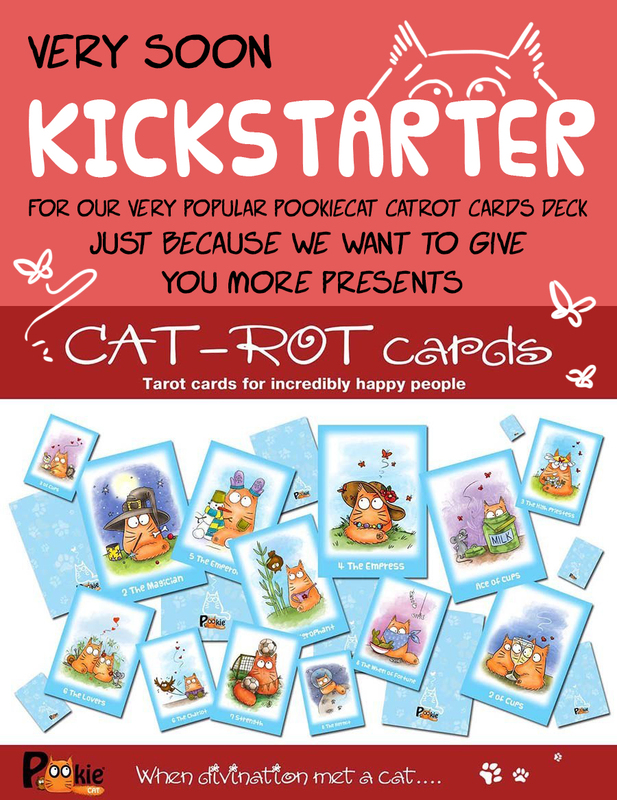 Cat-rot cards Kickstarter very soon! Yep guys, very very soon. 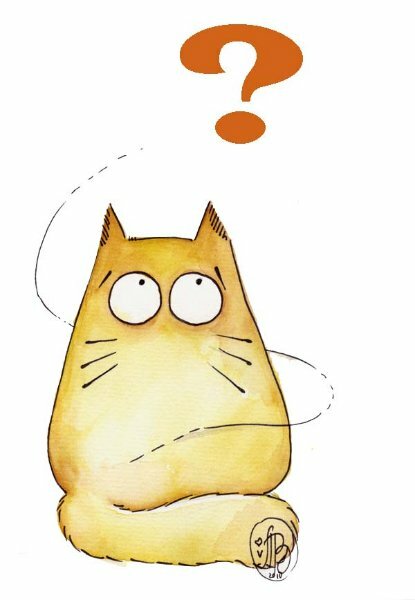 Because demand is getting bigger, and I am not keeping up with small separate orders.